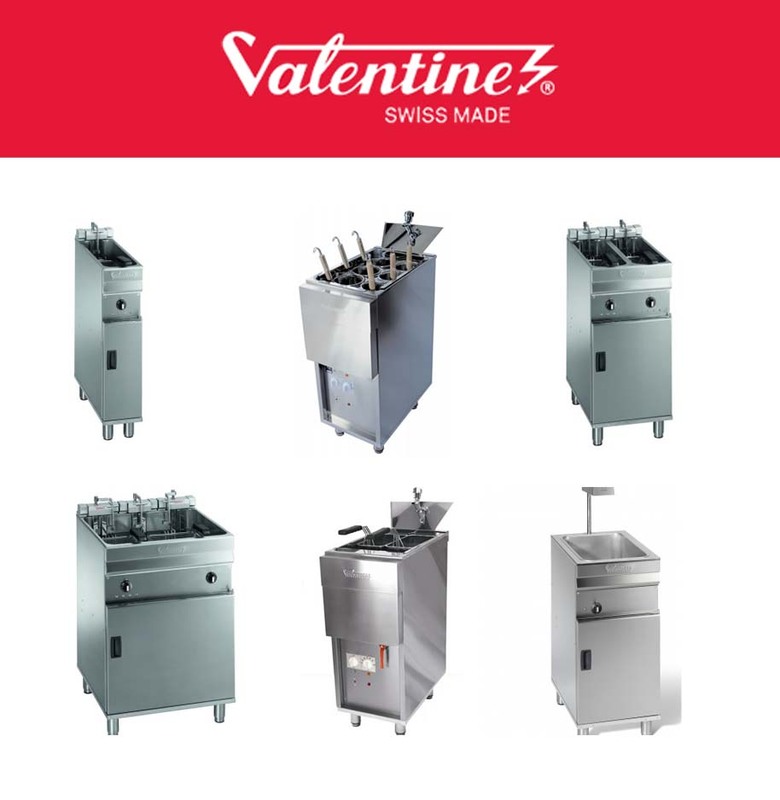 Valentine delivers high-quality table top fryers and multicookers. Valentine pride themselves for reliability, and boast that even today some of their original fryers (sold in the 1950s) are still operating around the country to this day. Knight Catering Services are able to provide sales, servicing, and repairs of Valentine equipment. K.C.S. are able to provide restaurants with knowledge and advice to help them find a fryer solution to suit their kitchen’s requirements. Additionally, we are able to install your catering equipment. Servicing is important for equipment efficiency and food hygiene; K.C.S. are able to provide this servicing. If your cooking equipment is does not meet safety regulations, you could potentially receive a penalty or imprisonment. We are able to provide repairs for Valentine equipment. Additionally, we can provide emergency repairs and be onsite within 24 hours of your initial phonecall*.